“I Bought All The President’s Men. Figure I Need To Brush Up On Watergate.” - Text From IG Report! 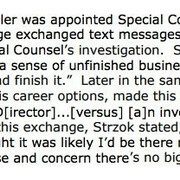 FBI Agent Peter Strzok and FBI Lawyer Lisa Page texts in the Report are disturbing. 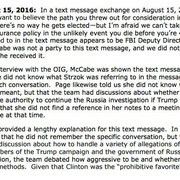 Peter Strzok, Lisa Page, and Andy McCabe all seem to have Forgotten about the messages sent referring to their "Insurance Policy" to ensure Trump would not be elected President. FBI Agent Strzok wrote: “ for me, and this case, I personally have some unfinished business”. Agent 5: "I would rather have brunch with Trump and a bunch of his supporters like the ones from Ohio that are retarded." I wonder how Hollywood will feel about the FBI referring to individuals as “retarded”? Let me answer, “crickets”. A lawyer working on the Mueller Special Counsel Investigation:“I never really liked the Republic anyway”. “As I have initiated the destruction of the Republic would you be so kind as to have coffee with me." That entire description would fit the liberals who voted for Obama. Clear political bias consumes every page of these texts. More to come. We are just diving into this report. 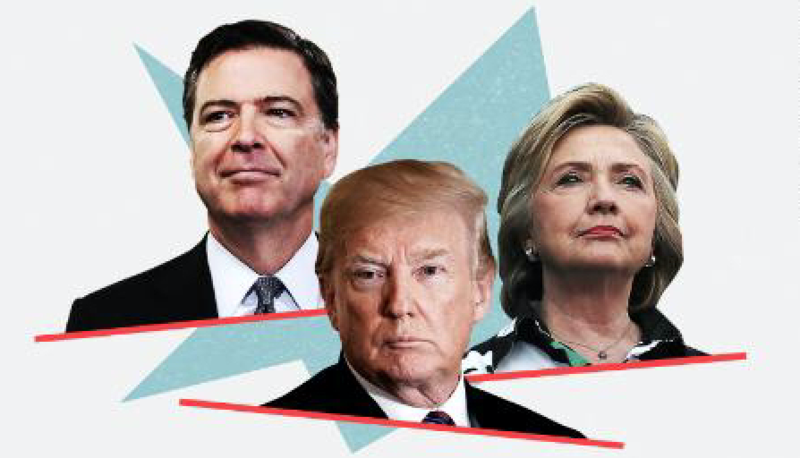 well nice to read hillary and comey have been probed and the fbi gets probe too… thanks for the news updates yes i do know how to spell GOWDY , thank you…YES TO TRUMP and that ig report from Horowitz etc. my questions gads would keep you reading for days….of course opinions are a ploy to get information ~~possibly but so many questions and is this twitter /twatter stuff ? The Democrat Party can now legally and officially labeled Anti-American and Subversive. 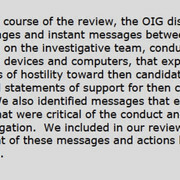 Now we have Federally DOJ-IG collected evidence that proves Hillary's Gang was attempting to overthrow a President and circumvent the US Constitution and US laws. All while waging a fake Media war using MSM media support and bribes. We have Federal Officials caught saying they don't care for our "Republic" system of Government. A system that they took OATHS to defend and protect. Anyone still refusing to admit that we have a well organized well funded Deep State 5th Column actively working to bring down the USA and the Bill Of Rights, has LOST ALL CREDIBILITY. No wonder Voter ID laws, and the 2nd amendment scare Liberal-Socialists. You are turning up your game Lexy. Well done. By the way I have a copy of the actual Watergate Report. 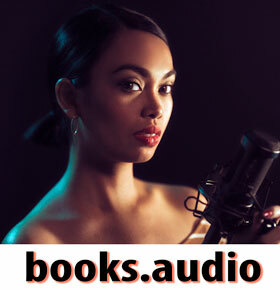 The real deal if you want it. Comes in 6 volumes.